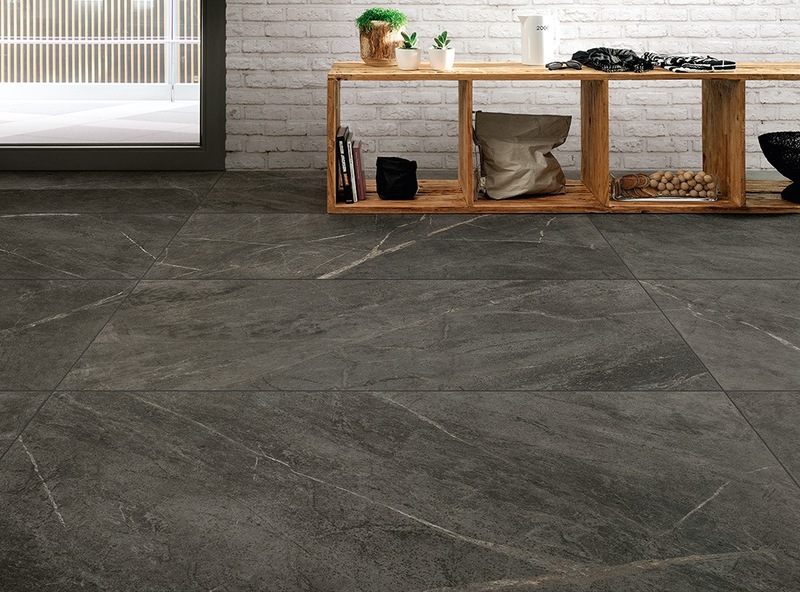 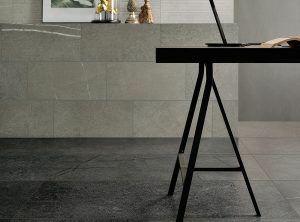 Hot new Italian ranges in stock now – Soap Stone shown above in Grey in 750x750mm (Antracite colour is shown below). 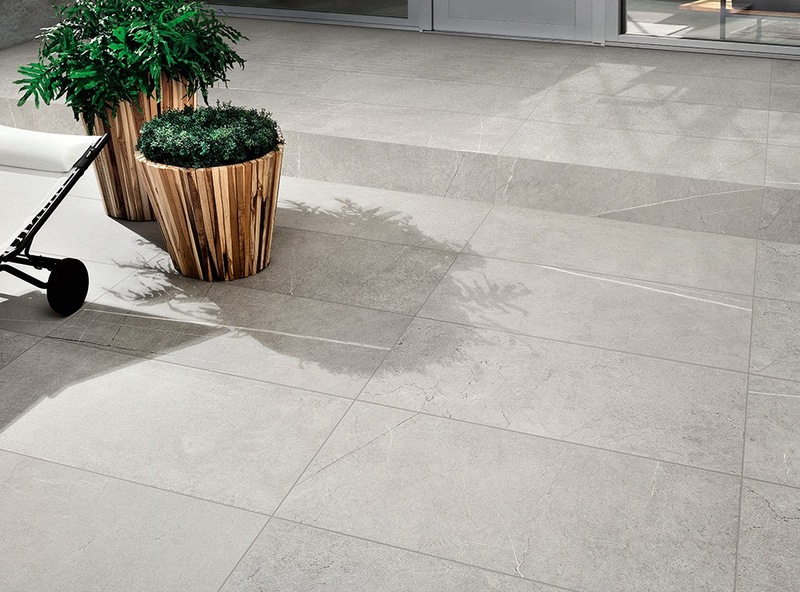 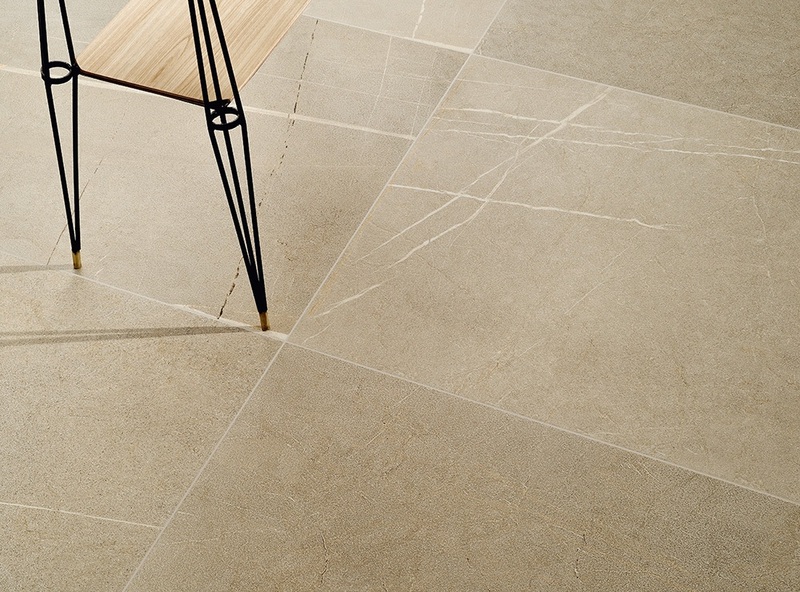 I Sassi is another new range exclusive to EC and comes in 1200x600mm both interior and exterior, 3 colour options. 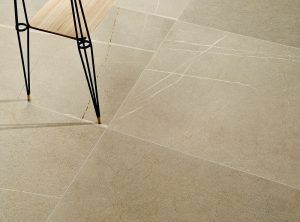 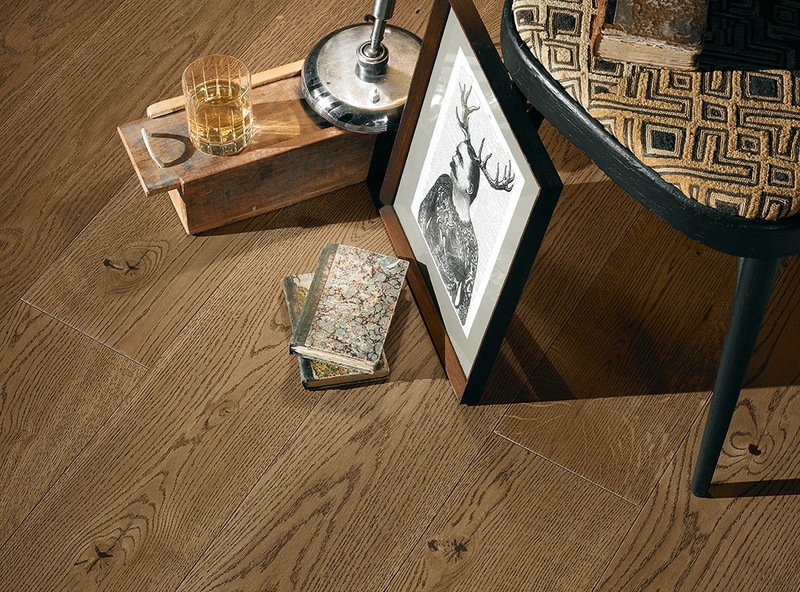 View further in our floor/wall collections!